Had a quick visit to Santa Maria for the Department of California's Department Executive Committee meeting. Make sure you get to the bottom and hit the "Show All" button. Stayed at the Historic Santa Maria Inn and the Post was beautiful. Food was great and had a fun time making new friends. Thank you to California Department Historian Lillian Moss for great photos and captions. Date(s): 3/11/2016 - 3/12/2016. Album by Mike Rohan. Photos by Mike Rohan. 1 - 21 of 99 Total. 1230 Visits. 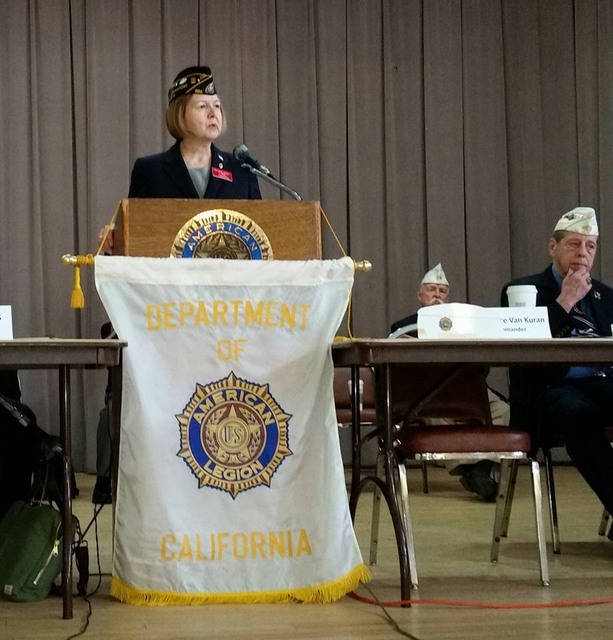 Friday evening dinner with members of The California American Legion Family.